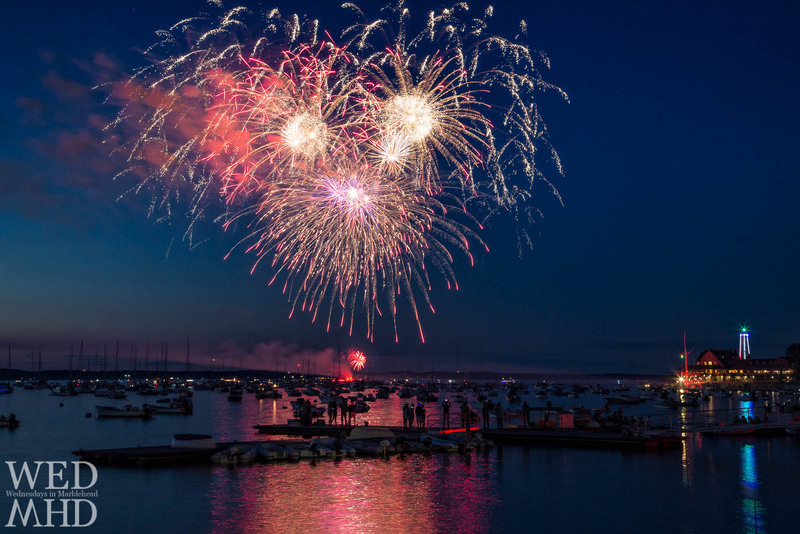 In any other year, this image of the grand finale of Marblehead's fireworks show set against Marblehead Light would have easily captured my #1 spot. For this year's show, my family was invited to close friend's new home on the Neck and I quickly found my way up to their cupola. From their I was able to capture this unique image looking down at the lighthouse and the beautiful fireworks display erupting over Marblehead harbor. 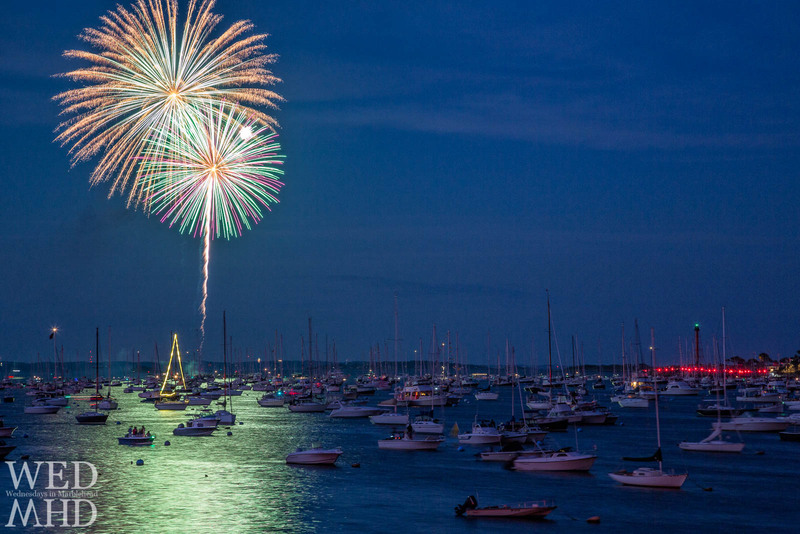 The image of Marblehead fireworks above Marblehead Light reaches #3 on my Top 10 of 2015 Countdown.